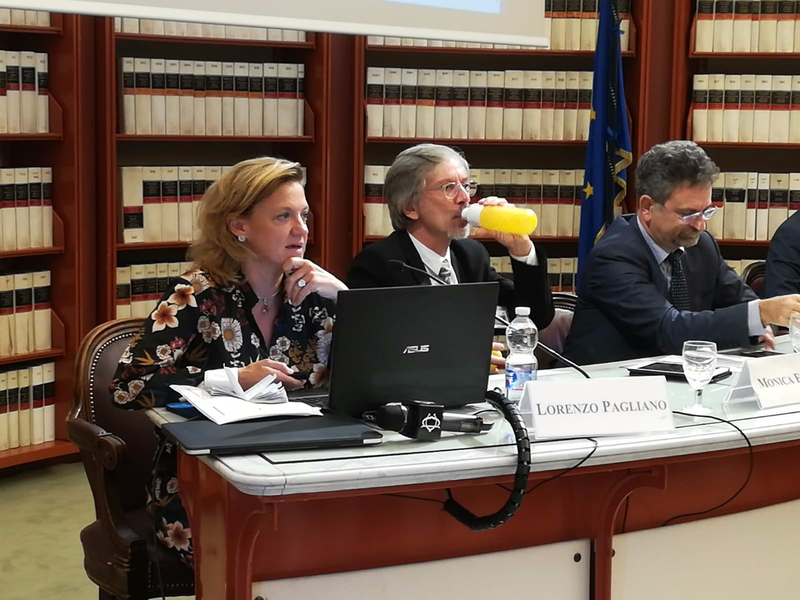 Last 19th October, EU-ASE’s President Monica Frassoni took part in Kyoto Club’s event in Rome “The Italian real estate: a strategic infrastructure at the service of the country’s energy system”, where she participated on a panel together with Francesco Ferrante (Kyoto Club’s Vice-President), Lorenzo Pagliano (Professor at Politecnico de Milano), Alberto Mario Ermelli Cupelli (Manager of International Relations at Knauf Insulation Italia), Alessandro Carettoni (DG for Climate and Energy at Italian Environment Ministry), and Paolo Curati (Managing Director at Knauf Insulation Italia). Frassoni outlined how the new EU energy efficiency framework can promote the energy retrofit of buildings, and called on the Italian Government for increased earmarking and climate mainstreaming in next MFF post-2020 to incentivise private investments in the building sector. During her intervention, she also addressed EU-ASE’s main points, pointing out that energy efficiency is key to decarbonising the EU, that improvements made in energy efficiency mean more energy security and less dependence on gas imports, ant that the EED targets are not a goal, but a starting point for national transposition.